Since 1992, tonic has been successfully providing luxurious, yet affordable products that are both elegant and timeless. The tonic philosophy has always been to adopt a fashion approach by identifying trends in colour, design and style, which are then introduced in a contemporary way for our ranges. 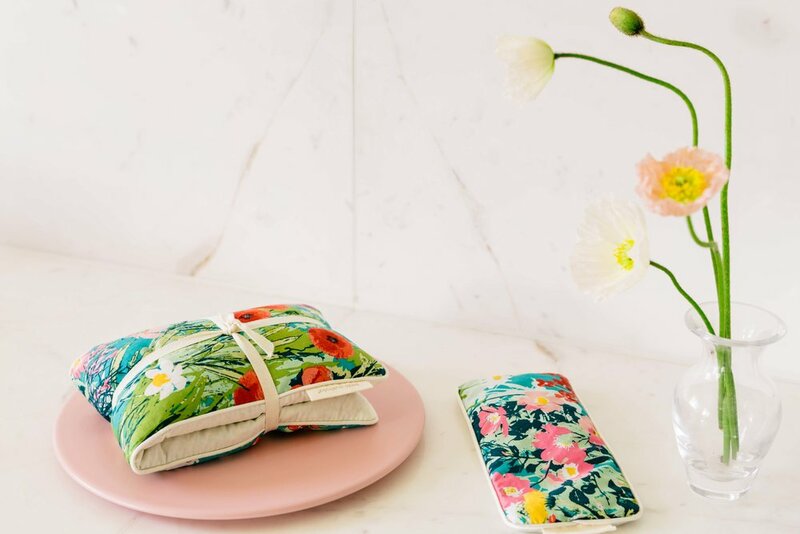 The exquisite tonic range consists of delicately scented heat pillows, colourful cosmetic bags, heavenly scented sachets, signature wrapped soaps, and many more gorgeous products. Over the years tonic has become renowned as the go-to brand for gorgeous gifts within the home, and continues to introduce exciting, new season products with the distinctive tonic prints changing seasonally.